Stevie Enchanting. Stevie on stage. 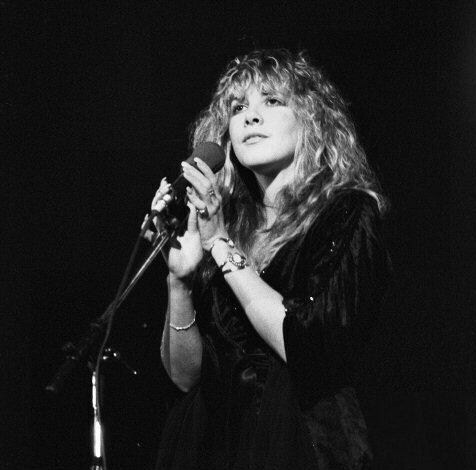 Wallpaper and background images in the stevie nicks club tagged: stevie nicks live on stage. This stevie nicks photo contains show, concerto, guitarrista, and violonista.